The bus is dark and cramped. The hum of an air conditioner drowns out the possibly crucial narration coming from a small speaker. There are clues seemingly everywhere, and a timer counts backwards from 40 minutes. You must rely on some blacklight flashlights, cryptic words written in fake blood and your ability to work together with the other prisoners to free yourselves before it’s too late. You’ve paid for this pleasure (about 20 bucks). 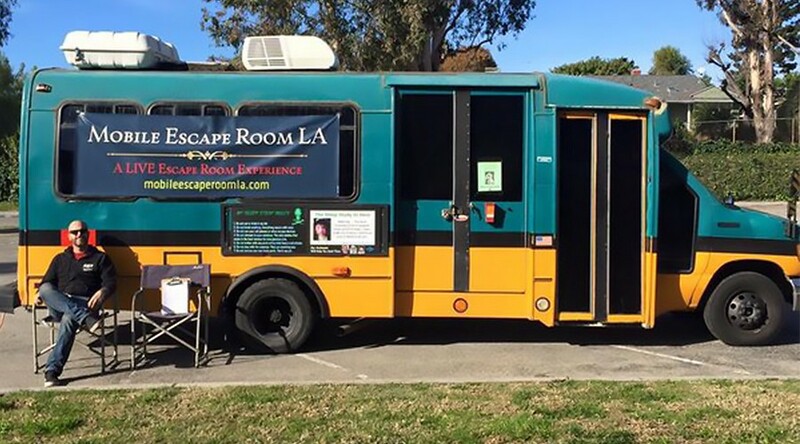 Welcome to the Mobile Escape Room LA— part of a burgeoning worldwide entertainment trend, where teams have to solve their way out of various situations — with only the clues strategically hidden around the room (or bus!) to help them escape. 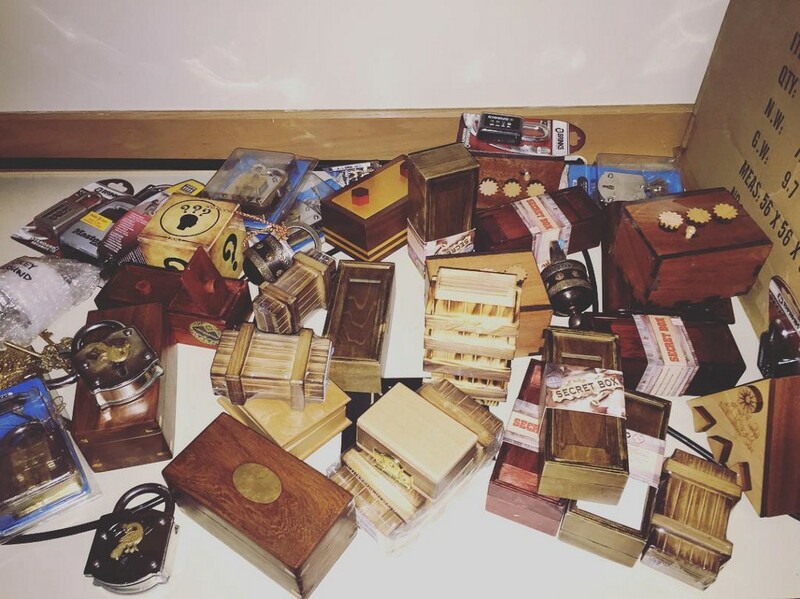 The escape room phenomenon dates to 2007, when Takao Kato started SCRAP Entertainment in Japan after watching a classmate playing popular escape video games — digital room replicas that they escaped on their phone or computer. The trend made the jump to America in 2012 (thanks to SCRAP’s Real Escape Game), gained popularity in 2014 and subsequently exploded with 2,800 rooms worldwide, according to MarketWatch. 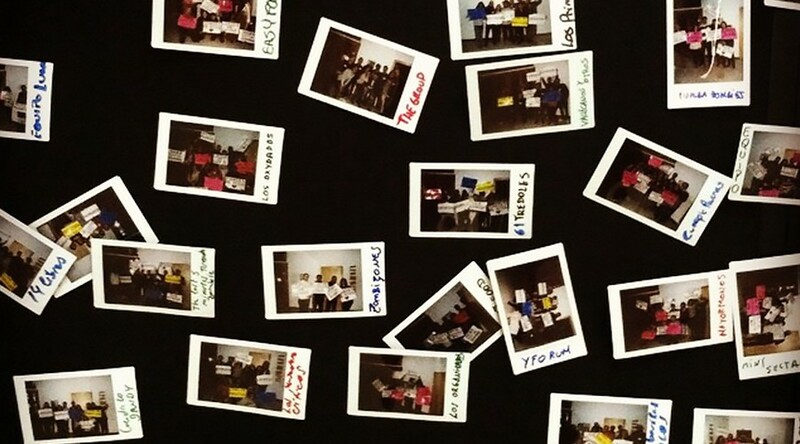 Most escape room operations are small-scale projects, dotting low-rent strip malls and office complexes, run by small business owners or chains. While they all have a common theme (escape! ), new creators have stepped in with genre-bending ideas about how to run successful and more satisfying escape experiences. Game creator Corey Lubowich also came at escape rooms from a creative background: his background in theater. Lubowich brought his storytelling and set-building skills to build pop-up escape experiences at fan conventions like GeekyCon. Recently he launched The Aster Society — “an interactive puzzle game” that travels to your home. 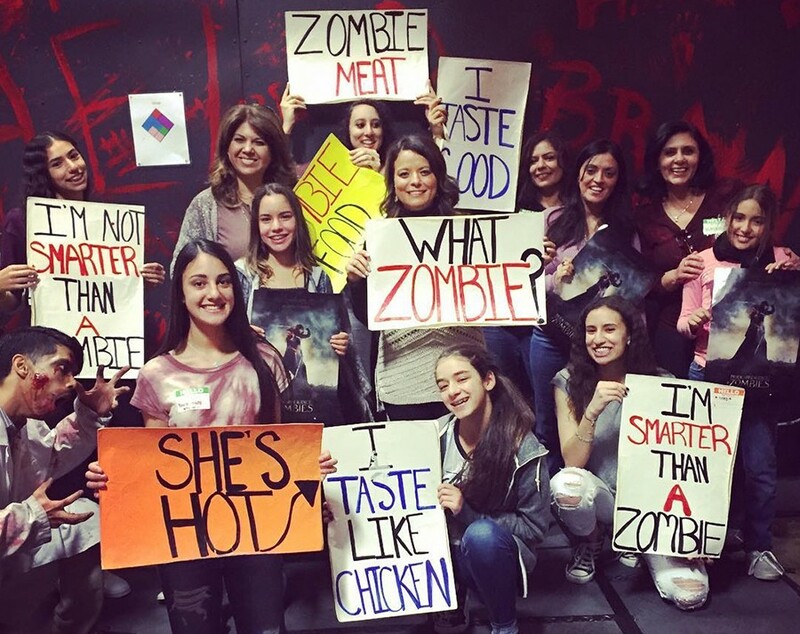 So before the Walmart of escape rooms hits the scene, the minds behind some of Los Angeles most interesting escape experiences shared their thoughts on what makes an exceptional room. Take Carey and Markley, who, along with Carey’s sister, Jessica, as a business partner, transformed their band’s tour van into an escape space — making use of the vehicle’s existing bunks to build the theme around a sleep study gone wrong. What used to house up to 10 musicians now fits four to six team members — still a tight squeeze. Luckily, the idea that Carey’s former tour bus could house an escape room only added to his vision to support the evolving culture of escape rooms by making it so they could come to you. The typical escape room model no longer had to contain four walls. 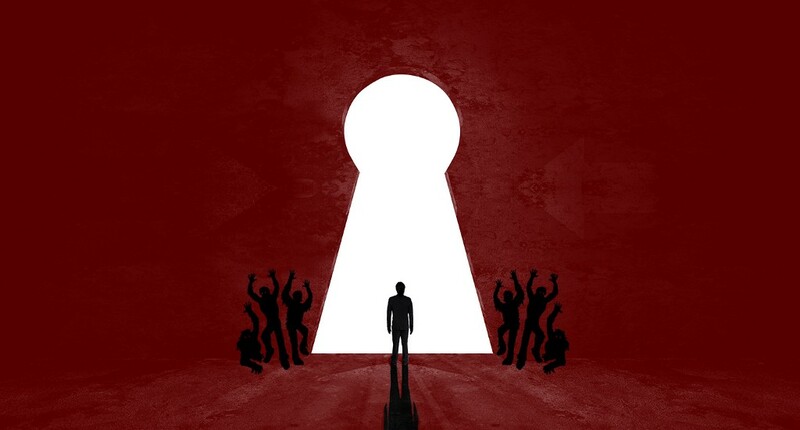 Whether it’s a true clue or red herring, everything in an escape room should serve the greater purposes of the story and narrative. “We want people to experience a game, not frustration,” said Carey. Rae Votta is obsessed with obsession. You can find her covering the world of digital entertainment for The Daily Dot in Los Angeles.